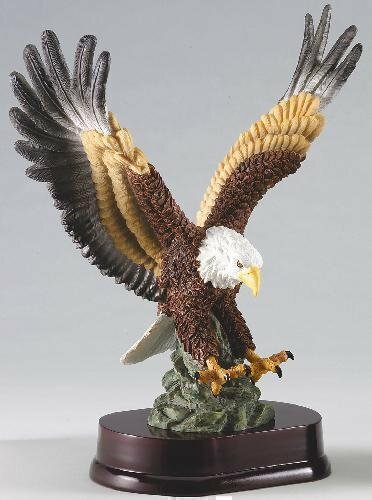 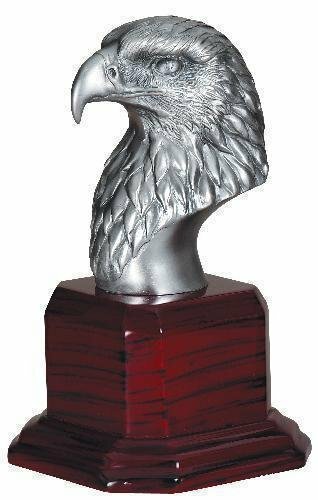 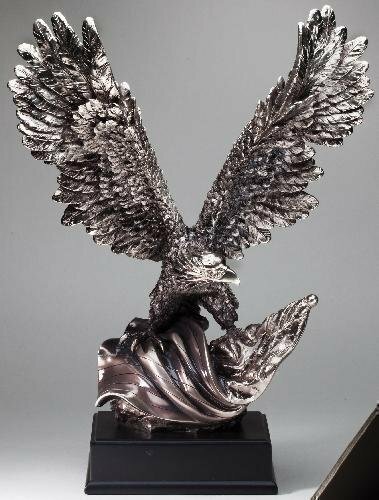 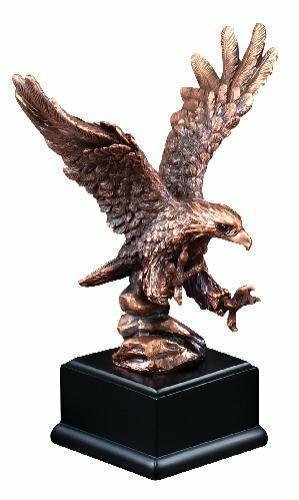 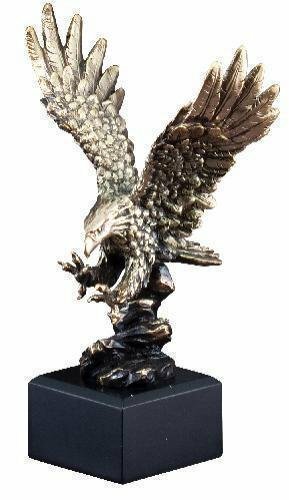 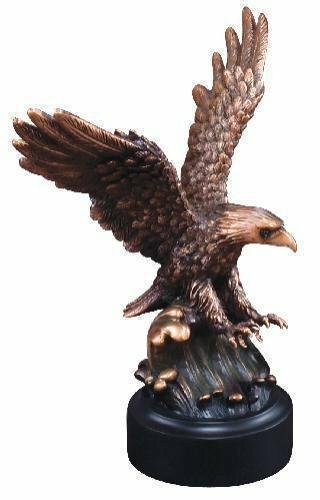 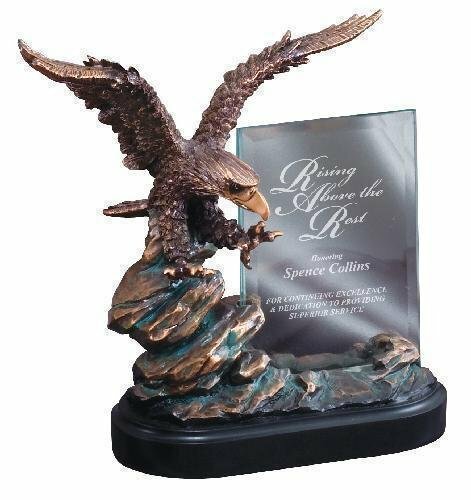 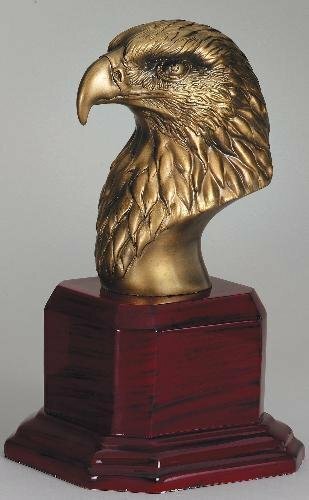 The BHiveAwards offers a full line of eagle trophies, eagle awards and eagle plaques. 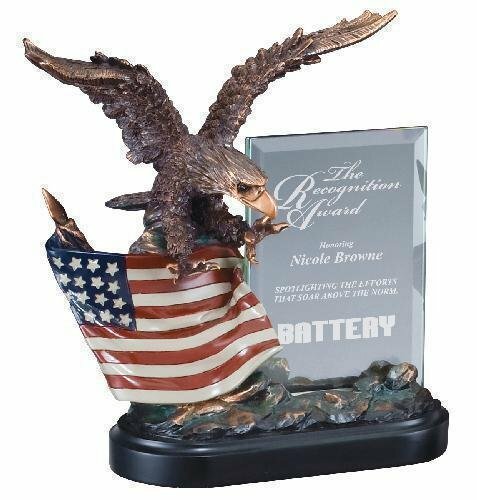 Our Patriotic award collection has a wide array of products showing patriotism, usually with American flags, British flags, Canadian Flags and the Flag of Mexico. 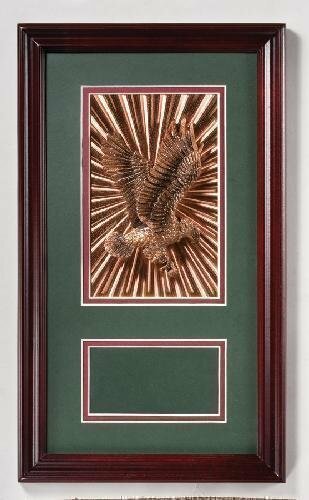 Stars and Eagles make up this collection providing majesty and leadership to the patriotic awards collection.